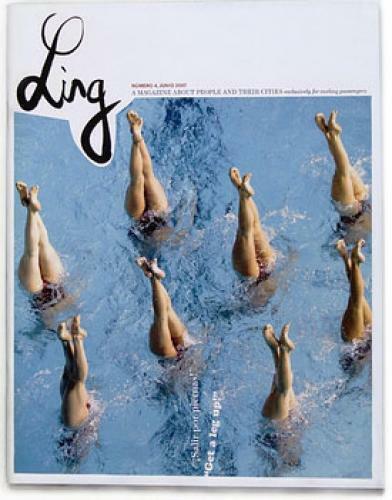 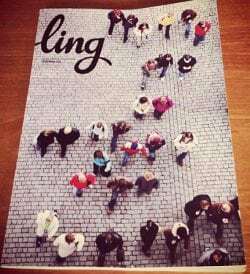 Ling is an inflight magazine that focuses on extraordinary people and the way they live in their cities. 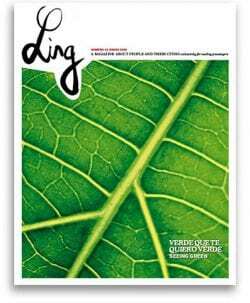 It shares knowledge and experiences in an entertaining way, with the intention of opening minds, breaking down prejudice and enriching the reader’s perspective of the airline’s destinations. 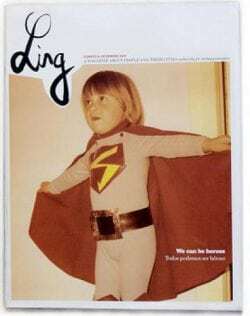 The magazine is produced monthly in both Spanish and English, and each issue is themed; previous themes include legs, the number two and heroes.